Company directors should review their company’s reporting mechanisms to ensure that they are informed of their company’s financial position. Directors are personally liable where their company fails to make PAYG Withholding and SGC payments by the respective due dates. The loss carry back rules are proposed to come into effect for the 30 June 2013 year. 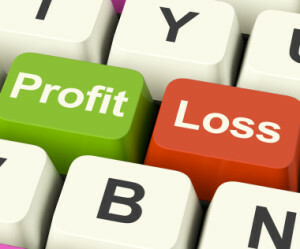 If your company made taxable profits in the 2012 year, but made tax losses in 2013, you may be entitled to carry back up to $1 million of losses to the previous tax year (year ended 30 June 2012). Where private company directors provide loans to shareholders and associates or allow them to use company property, please ensure that loan agreement is ready and minimum repayment amounts are paid. Call our tax agents and advisors now on (02) 9871 3429 to see how we may assist with your company taxation preparation for the end of the financial year.